Timber flooring systems entails the use of any product manufactured from timber engineered for use as flooring. The flooring material comes in various styles, colours, cuts, and specific forms; it all depends on the engineering of the manufacturer. The structure of your timber floors are engineered and designed to achieve unique structural compliance as well as acoustic, ﬁre, and in some instances, thermal performance. Our engineered timber flooring is manufactured with a high quality multi-layer cross-ply construction, providing a stable timber floor that can be installed over most surfaces. Timber sourced in the manufacture of engineered flooring is from sustainable sources as we are focused on our environmental responsibilities. 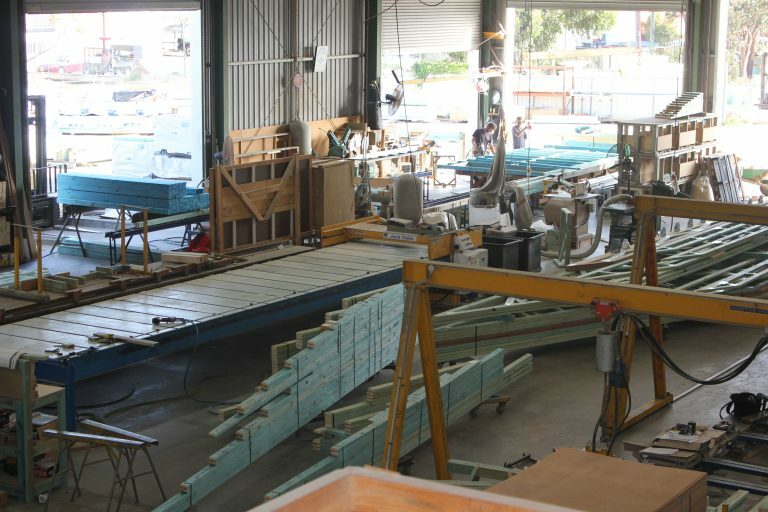 This provides peace of mind that only the most suitable products are used to build our engineered floor truss systems. 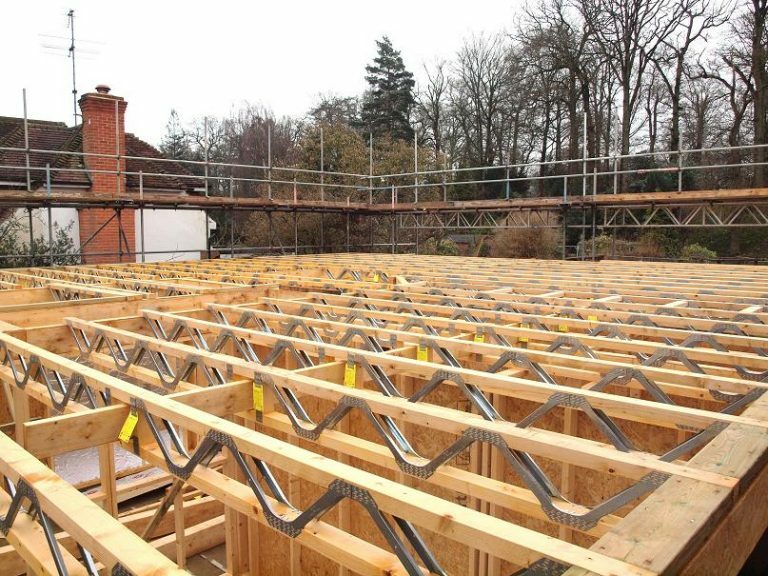 Newcastle Frame and Truss’ Cassette Floor Panels are a prefabricated, light-weight timber flooring system, delivered to your site for same day installation. 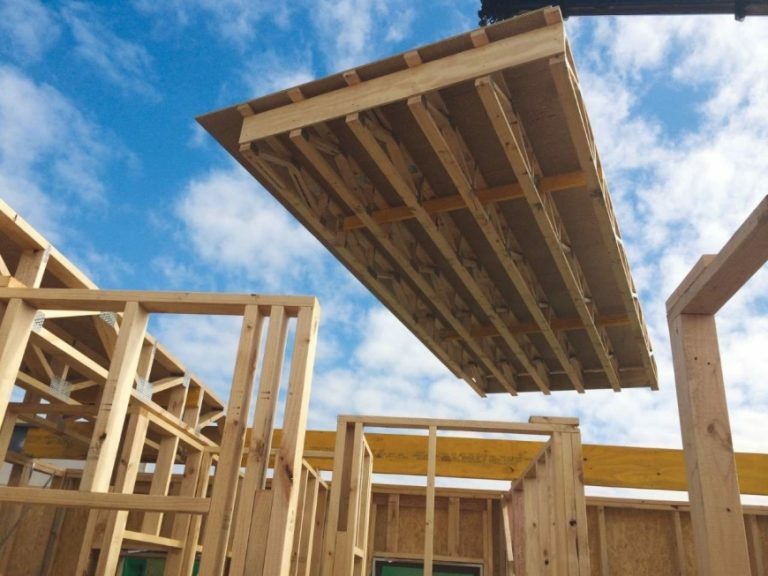 The instant erection of prefabricated flooring systems accelerates site progression, allowing builders to receive process payment faster while improving onsite efficiency and safety. Our concept might not be obvious to some; however, it incorporates more than just designing for manufacture and installation. We choose to use the most cost effective material, which is then used from the earliest of stages in a structure’s design to deliver cost reductions and shorten installation processes. As every floor system is custom made, shower set downs, penetrations for services, stair voids and timber beams can be easily incorporated into any design. Through the use of advanced technology and state of the art machinery, Newcastle Frame and Truss produces Cassette Floor Panels with acute precision on every job. The floor is one of the most important features when you want to create a certain style and feel in your home. An advanced engineered timber floor is both attractive and enjoyable to walk on. Therefore, we offer a wide range of hardwood floors – all stunning in their own way – to satisfy all palates and styles.